Wow! Beautiful cards! I love this watercolor under painting technique — I have never seen it before. Really want to try this! 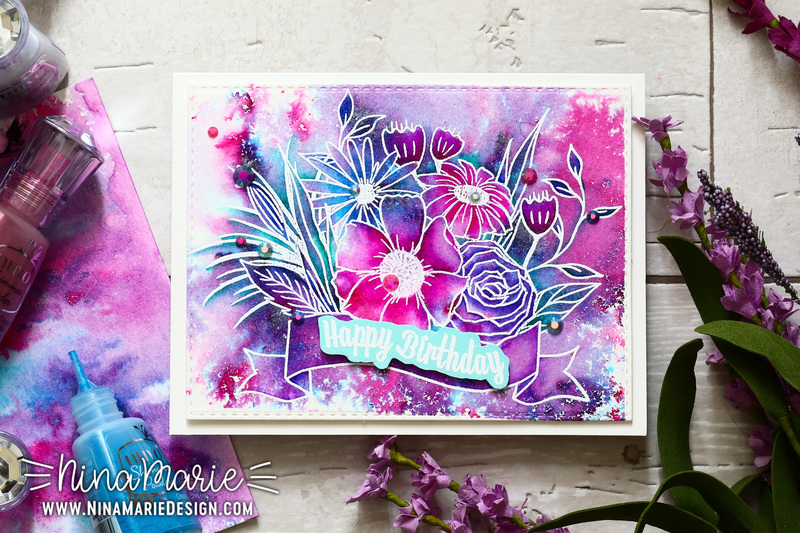 Wow, I love the vibrant colors on your beautiful card! Thank you for the inspiration. Shimmer powders? OH MY! I haven’t seen those before – they’re absolutely gorgeous! And so are your cards! I love the bright, vibrant colors! Thank you so much for the inspiration! Wow Nina Marie what a bright and gorgeous colours did you use. 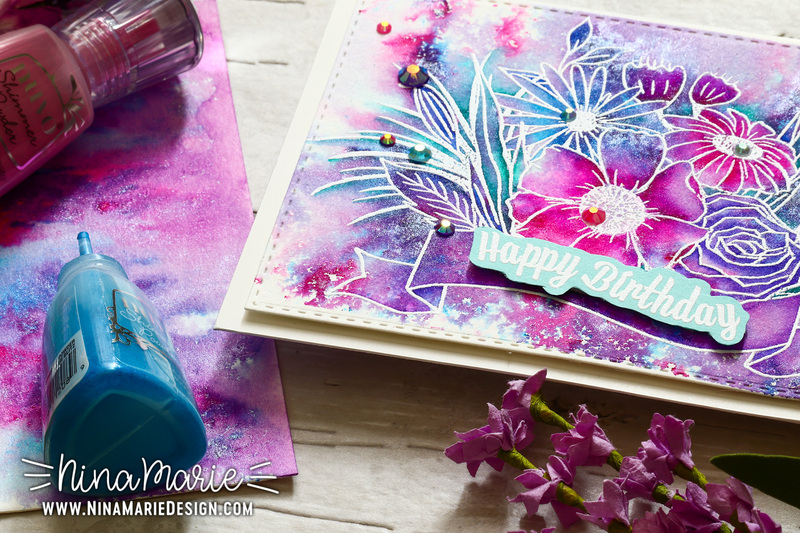 Beautiful card with an awesome Altenew Stamp Set. Thanks for sharing. WOW!! My eyes say “thank you! !” Fantastic colours! Gorgeous card! I love how you created that background and then the addition of the markers really made the image stand out. The colors are amazing. Thank you for the inspiration! Nina, your cards are beautiful! I love your underpainting-with-Nuvo-shimmer-powder technique! 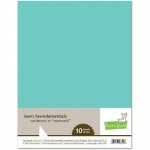 I also liked that you had one card flat and the other one with the flowers popped up so one could see the difference. The colors you used on your background are perfect! Never heard of underpainting so this technique is very cool! Wonderful card! Love all the vibrant colors. Oh how beautiful! I love this under-painting technique. Thank for sharing! Fun cards! I had never seen those shimmer powders. So fun! lovely card…love the colors used.. 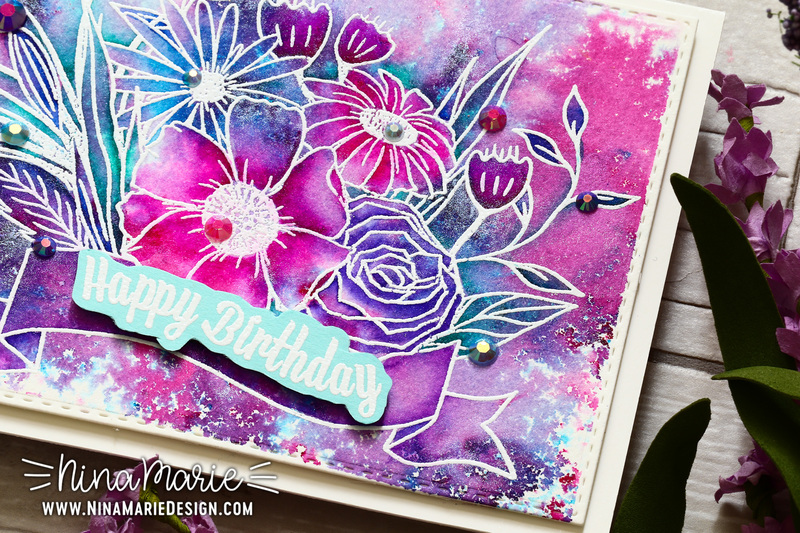 Your card is beautiful Nina, I love your underpainting technique, I saw another video you did using this technique as well and your results were gorgeous too!!! I’ve never heard of underpainting before. Thanks for introducing me to the technique. Lovely card. Such a vibrant card! Thanks for sharing your technique! So pretty! Reminds me of a galaxy! Wow! Love how vibrant your colors are. Must try these shimmer powders. Thanks for sharing your talents. 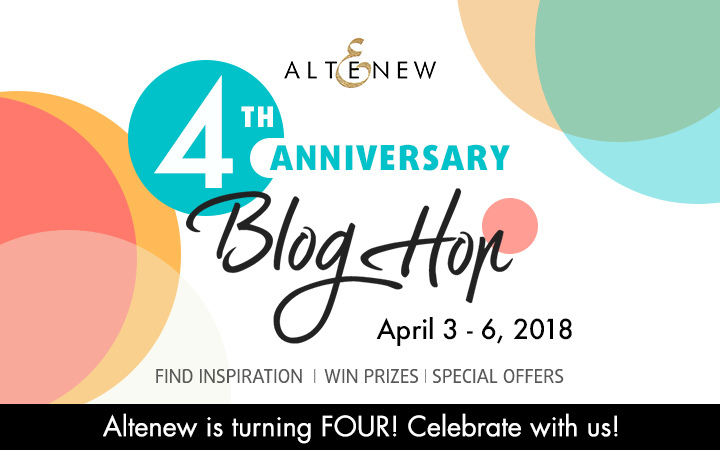 Happy 4th Birthday Altenew! So bright and bold and FUN! WOW! Specatular, Nina-Marie! Lovely color and lovely card. 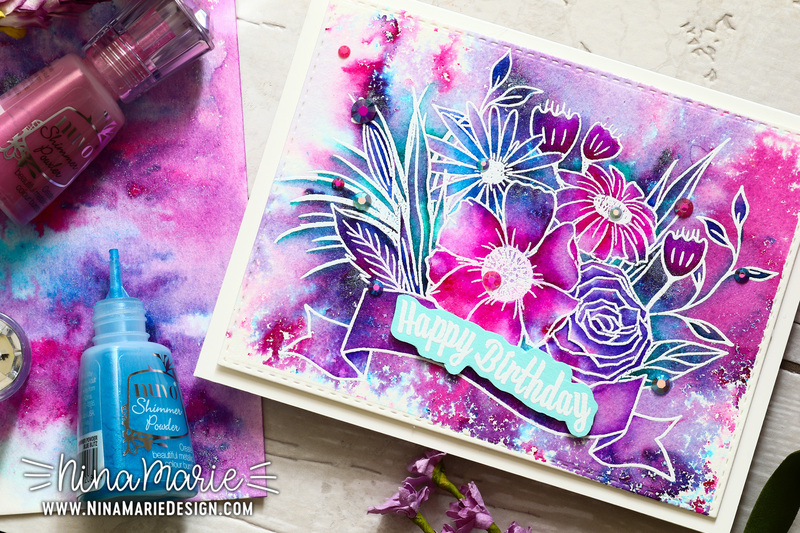 Altenew love your floral layering stamp sets. Happy 4th! I”m so glad you made a video! I was trying my best to figure out how you made these beautiful cards. Those nuvo shimmer powders are a products I haven’t seen before. Love the look and the depth you add with the additional painting. Happy Anniversary, Altenew! Thanks for a fun blog hop today.